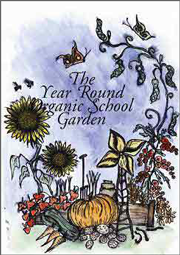 KEEP, in collaboration with Irish Seed Savers Association, has published ‘The Year Round Organic School Garden’ with funding from The Heritage Council. This book is a practical guide for teachers and other education practitioners. It aims to help with the planning, design, creation and use of an organic school garden with children and teenagers. It demonstrates the huge possibilities of using the school grounds as an educational resource, to learn about organic food production and the importance of biodiversity. The book can be purchased directly from Kerry Earth Education Project or Irish Seed Savers Association, just contact us by phone or email. Many children are brought up in areas that are out of touch with their environment and natural heritage. They may not have learned the true value of ecosystems such as meadows, stone walls, ditches, native hedges, ponds or woodlands. They can pass through their childhood without sowing a seed or knowing where their food comes from. They may not understand or see the connection between themselves and their natural environment. An organic gardening project is a very positive teaching tool to show how our natural environment and heritage makes us who we are. As an educational resource, it is promoting biological diversity and our natural heritage. 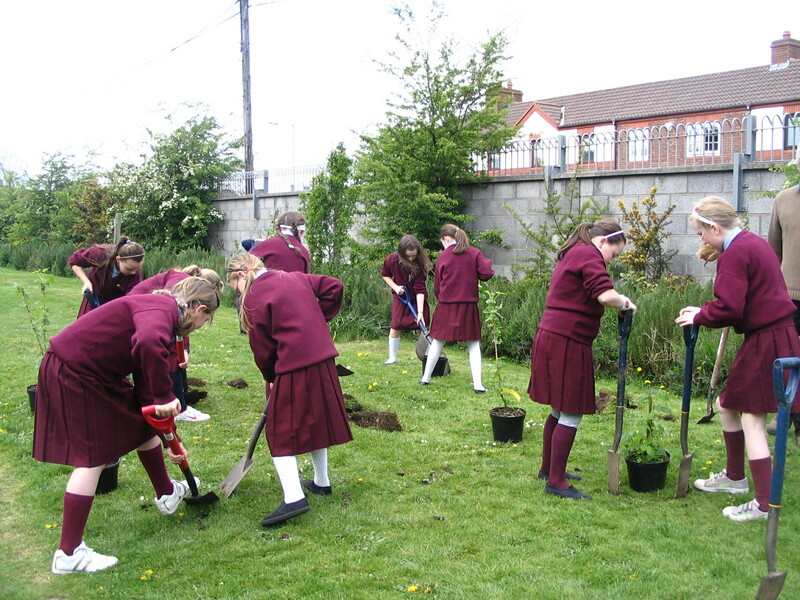 KEEP aims to bring nature and heritage into the school grounds. The children will learn varied and diverse skills, from planting native trees and hedges, to planting native/heritage grains, vegetables and herbs. They will also learn heritage skills such as working with willow, sowing wildflowers and creating a range of diverse wildlife ecosystems. This DVD was produced by Bord Bia and features Ian McGrigor and Niamh ni Dhuill from Kerry Earth Education Project. It sets out to equip primary school teachers and pupils with the knowledge and ability to build, develop and maintain as organic garden within existing school grounds. 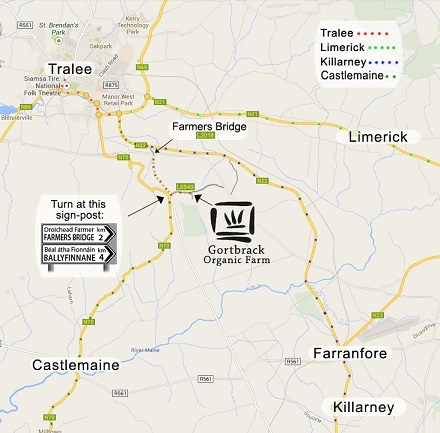 The DVD is free to download from Bord Bia. Accompanying curriculum linkages and lesson plans are available for free too, click here to access them or see the Bord Bia website for more details.